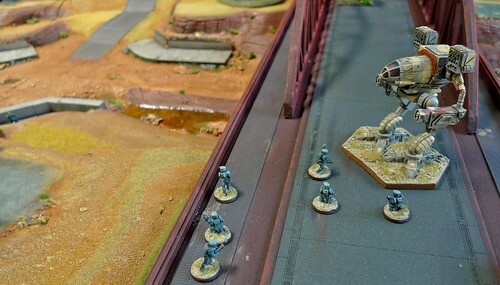 The Gruntz Yahoo group is continuing to grow with over 740 members. 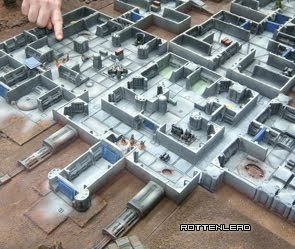 I would encourage players of Gruntz or those just interested in the rules to sign up and you can reach it from the Yahoo link on the menu bar of this site. The forum link is a fan forum and also has a growing community, although smaller than the Yahoo group it has only been setup in the last couple of weeks and will grow in time. From a rules and questions perspective I am happy to support both of these sites and will post news and answers to posts in both the fan forum and the yahoo group. 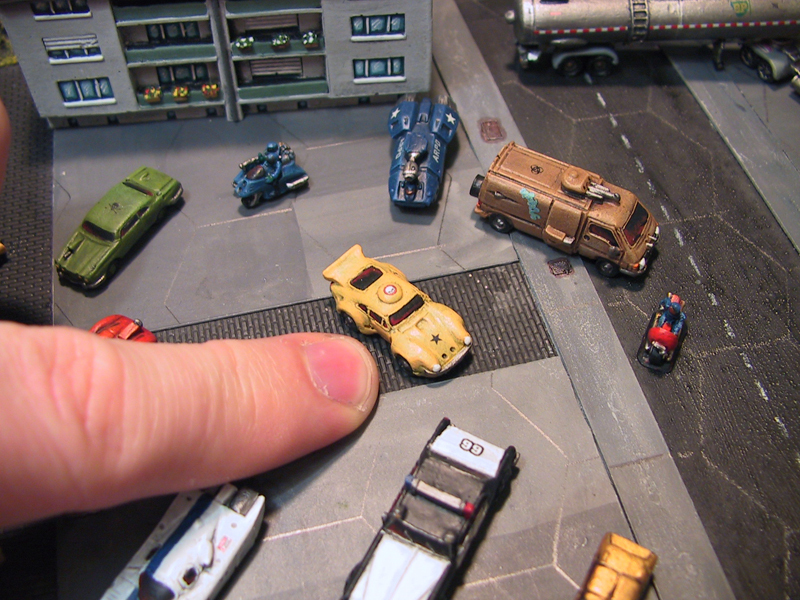 The forum site is a little easier for image posting which makes it ideal for those posting photos of after action reports (AAR) and miniature painting updates.